The Crawford Fund has partnered with ACIAR and the Global Food Studies at the University of Adelaide for the delivery of Agribusiness Master Classes. 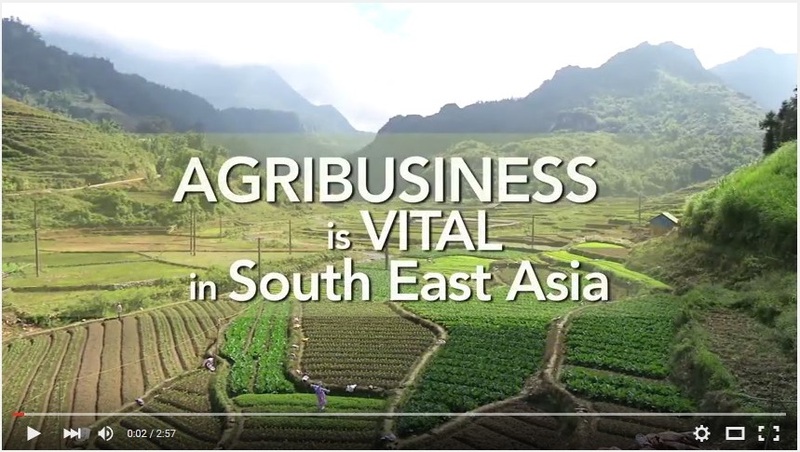 The purpose of the training is to provide young researchers from Vietnam, Indonesia, Cambodia, Laos PDR and The Philippines with the latest agriculture business skills. Greater understanding of consumer needs and identifying market opportunities will mean better targeting by smallholder farmers. To highlight the impact of the Master Classes, again working with colleagues from ACIAR and the University of Adelaide, the Fund facilitated a videographer visit to Vietnam in late 2015. As part of that visit, a video on the Agribusiness Master Class has been produced. Even better news is that plans are afoot for the next Master Class. Check out the video produced in Vietnam here. We’ll have other videos from the Vietnam visit, directed and produced with the involvement of 360 Degree Films, available soon. All the Fund’s videos are available on our YouTube site.